Our product range includes a wide range of corrosion resistant steel bars, epoxy coated steels and steel rebars. Our organization offers a wide range of Corrosion Resistant Steel Rebars, which is widely used suitable in coastal areas and weather conditions. Manufactured using chemical elements, such as copper, phosphorous, nickel and chromium, our range of rebars is capable to bear the humid conditions of the coastal areas. Our HSCRS QST Rebars come with minimum yield strength of 500 MPa, which ranges from 8 mm to 40 mm of any length up to 30 meters. 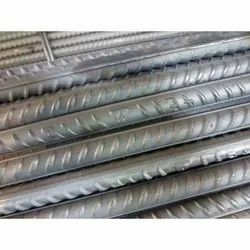 Characterized by low carbon steel, these rebars contain excellent strength and ductility, corrosion resistant properties. Moreover, our range of Steel Rebars – HSCRS has replaced the traditional Coated Cold Twisted Deformed (CTD) / TMT Rebars that are used in the construction of reinforced cement concrete (RCC) structures and buildings. 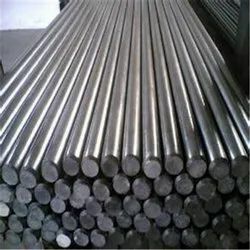 Manufacturer & Supplier of Corrosion Resistant Steel Bars. 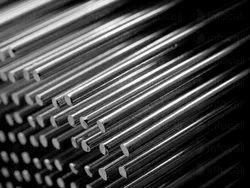 Our product range also comprises of Steel Billets, Carbon Steel Cast Billets and Steel Reinforced Bars. Looking for Corrosion Resistant Steel Bars ?